According to a leak by analyst Jane Manchun Wong, Instagram is set to introduce a new Fundraisers feature this year. The upcoming feature will allow users to donate to nonprofits using the Stories feature. Instagram has officially confirmed that it is working on the feature and will update us more about it in the coming months. Facebook may change how Instagram operates with the introduction of Fundraisers on the social media platform. 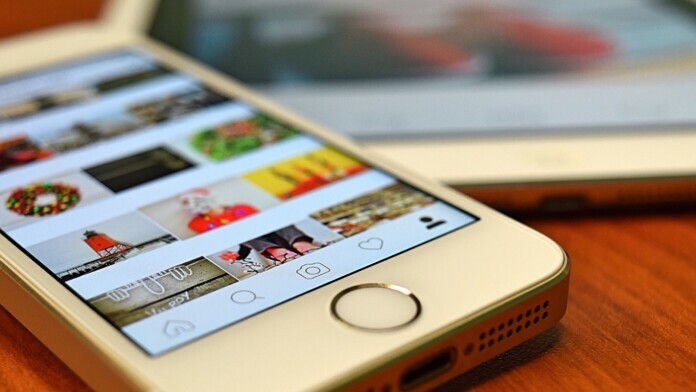 According to a report by TechCrunch, Instagram is currently testing a feature that will allow users to raise fundraisers using the Stories feature. Stories is already used commercially by users with features that enable users to purchase products and services via Instagram. The feature was discovered by Jane Manchun Wong who is known for her leaks involving social media apps. She discovered images and code that suggest Instagram users will be able to add nonprofits to their Stories for contributions. Users who view the Story can directly contribute via the social media platform for a cause. The social media platform revealed that they are still testing the feature and it is still in its early stages of development. The platform has promised more updates about the feature in the coming months. The feature is similar to Facebook’s Donate feature which has managed to raise $1 billion for nonprofits all over the world. The new feature does not come without its concerns. Users need to link their credit cards to donate via the upcoming feature. With Facebook being notorious for its intrusive data practices and data leaks, it may act as a deterrent to using the feature. What do you think about Instagram’s fundraiser feature? Let us know in the comments below and feel free to do the same on our socials, on Facebook and Twitter.